It is very exciting to witness Ağaçkakan’s steps from a closer perspective. He is one of the most promising rap writers/singers of Turkey and his last album “A Naşkvit” is full of 12 great hip hop songs. I believe we will hear more great tunes from him as he always finds a way to make a step further, if it is only possible. Ağaçkakan on Soundcloud, Bandcamp, Facebook, Twitter, Instagram. Alike Places is a duo of great musicians from Turkey: Lara di Lara and Levni. That’s a great combination. Levni’s powerful music and Lara di Lara’s beautiful voice create the ultimate contemporary music, of course with some Turkish flavors in it. You will love that 6-song EP. 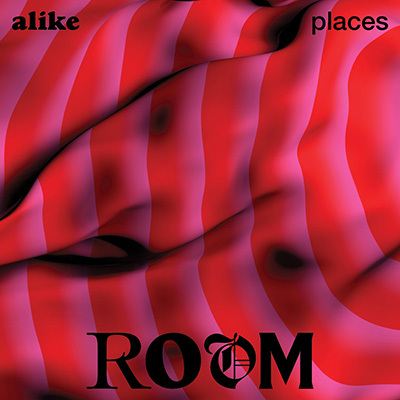 Alike Places on Soundcloud, Bandcamp, Facebook, Twitter, Instagram. Bubituzak are keeping their rock’n roll fist always high on the air. 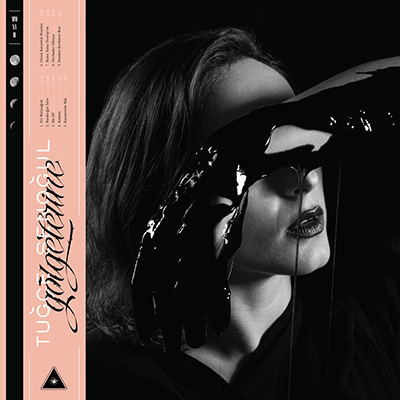 This time, in their second official LP, they have more Mediteranian influences in their music, and it is really easy to find yourself shaking your head while listening to “Boyutlar”. Bubituzak on Soundcloud, Facebook, Twitter, Instagram, www. 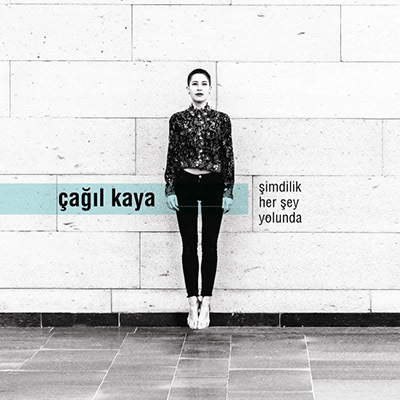 I have mentioned Çağıl Kaya‘s great second album on beehype before. She is one of the most striking jazz musicians from Turkey both with her singing and composing style. There are many great musicians on “Şimdilik Her Şey Yolunda”, and many beautifully arranged songs. Çağıl Kaya on Facebook, Twitter, Instagram. Instant is a very special jazz album. You will not only hear compositions by Çağrı Sertel – one of the greatest pianist in Turkey. 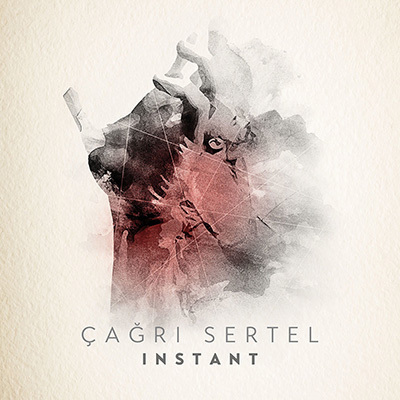 On “Instant”, you will also hear some of the best musicians in town: Volkan Hürsever, Volkan Öktem, Sarp Maden, Çağ Erçağ, Engin Recepoğulları. Çağrı Sertel on Facebook, Twitter, Instagram, www. With his naive voice and very clear but not simple songs, Can Kazaz keeps on telling stories of his own. When you think about Turkish singer-songwriters, Can will be in top 5 that comes to your mind. 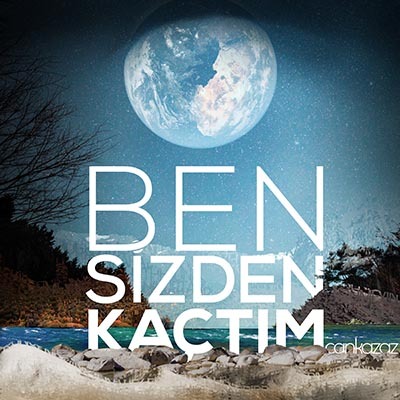 In “Ben Sizden Kaçtım”, he collected 9 beautiful songs, very well recorded and arranged, which makes this album timeless. Can Kazaz on Soundcloud, Bandcamp, Facebook, Twitter, Instagram, www. 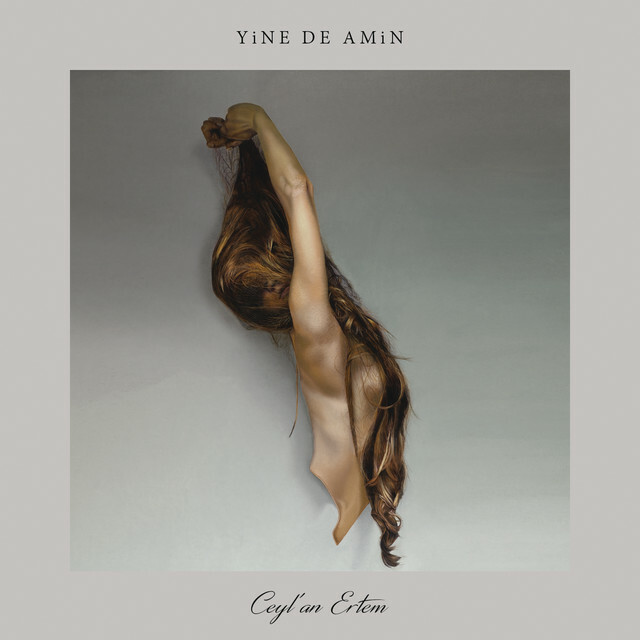 “Yine de Amin” is the 5th record of Ceyl’an Ertem, and I can say for me that is the best album of the year. Recording techniques, songs, lyrics, arrangements, musicians, soul of the album… Everything just stays where it is supposed to. And I should add that with her singing style, productivity and creativity, Ceyl’an is among the best female musicians in Turkey. Ceyl’an Ertem on Soundcloud, Facebook, Twitter, Instagram. 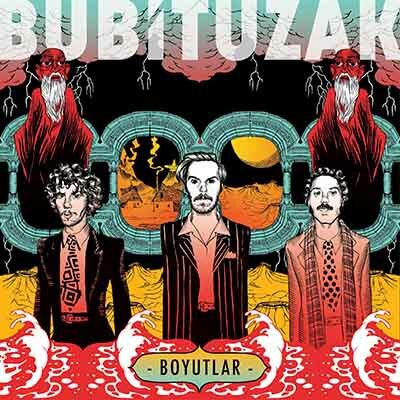 “Kozakuluçka” is another album that I have mentioned before on beehype. 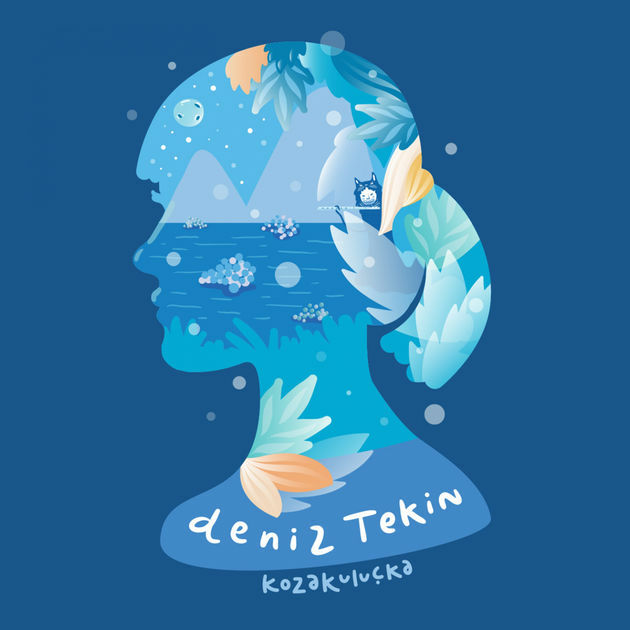 Here is singer-songwriter Deniz Tekin and another very good collection of songs from the last year. Deniz has her own voice color which softens you while you are listening, and her songs tell us stories from all of our daily life. Deniz Tekin on Soundcloud, Facebook, Twitter, Instagram. 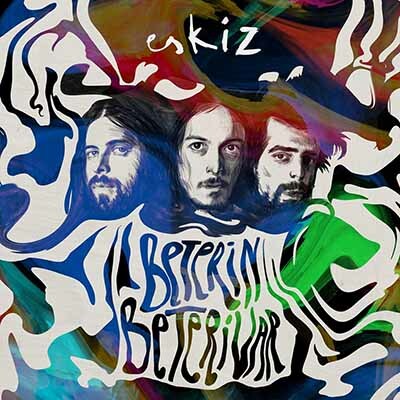 If you love rock’n roll, you must meet with Eskiz and their new album “Beterin Beteri Var” – if you haven’t met them already. They are making powerful songs as a trio, and they can control your emotions. Let’s say they rule your anger! Eskiz on Soundcloud, Bandcamp, Facebook, Twitter, Instagram. Evrencan is a very talented guitarist and singer from the young generation. He has been uploading new videos onto his YouTube channel for a long time and gained a great audience. 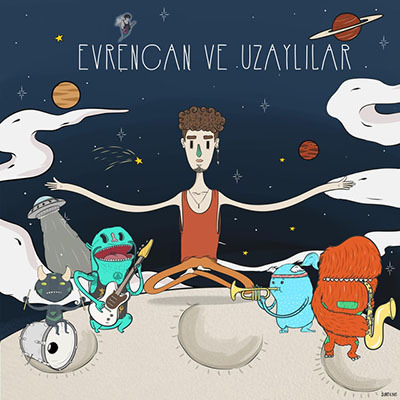 Close to the end of 2017, he released his first EP named “Evrencan ve Uzaylılar” and I can say that whatever your general musical taste is, you will like him. Evrencan Gündüz on Soundcloud, Facebook, Twitter, Instagram, www. 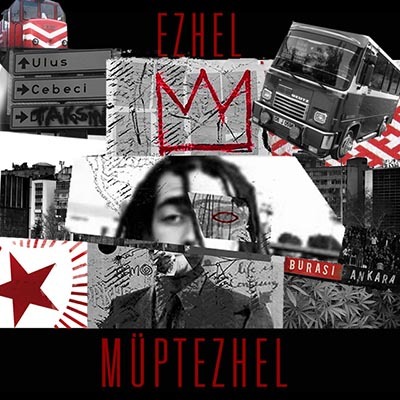 “Müptezhel” is one of the most spoken about album of the year. That’s Ezhel’s first studio album, but he has a large fanbase already. He makes American-sounding hip hop with very powerful background and lyrics, and just a bit too much of autotune. But I can recommend his songs, his energy and his style. If you like hip-hop, you will love this album! Ezhel on Soundcloud, Facebook, Twitter, Instagram. 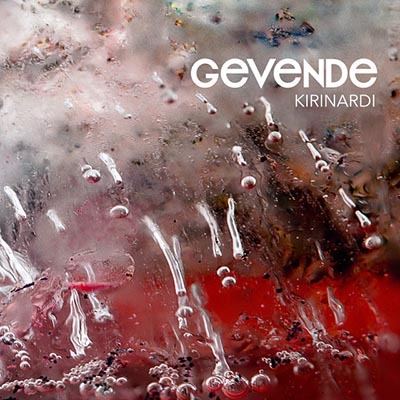 It’s hard to define Gevende’s music, but in those progressive and very well arranged songs they will take your soul from one point to another without you noticing it. 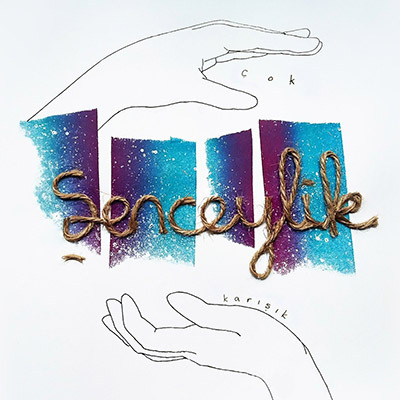 After “Sen Balık Değilsin ki” (2011) they released a soundtrack album and also a concert record. But in “Kırınardı”, we can find new material which amazed all of us. Gevende on Soundcloud, Bandcamp, Facebook, Twitter, Instagram, www. It took five years to hear another album from Hediye Güven, but it was worth the wait. On “On Bir Mevsim”, she keeps her very characteristic pop-jazz style without imitating any of her previous works. Prepeare yourself for a beautiful 9-track journey. Hediye Güven on Soundcloud, Bandcamp, Facebook, Twitter, Instagram, www. We know Dilara Sakpınar from many other projects, especially from the band 123. 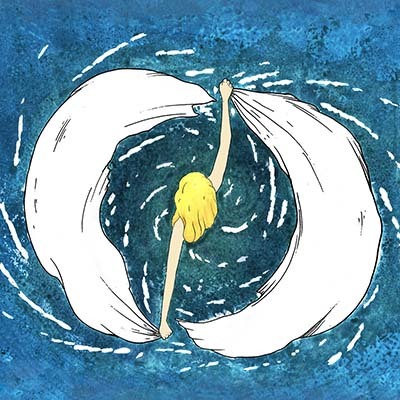 But in her own solo project named Lara di Lara, she is creating magical things in a very original way. 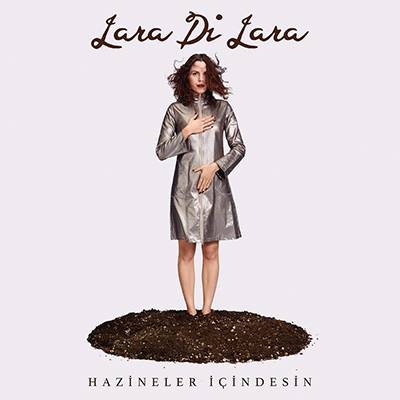 Her second solo album “Hazineler İçindesin” is one of the most powerful albums of year for me. Lara Di Lara on Soundcloud, Facebook, Twitter, Instagram, www. Loradeniz is one of the names that I have mentioned before on beehype. And I can easily say that with “Mara” EP, she has produced one of the most original pieces of this year. 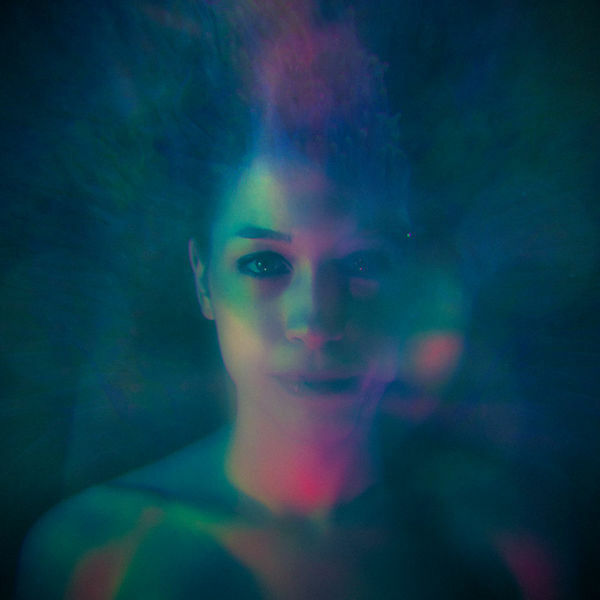 If you like forward-thinking electronic music, you will love Loradeniz’s dreamy songs. Loradeniz on Soundcloud, Facebook, Instagram. After her debut album “Sabah” in 2015 and a remix album of “Sabah” in 2016, Nilipek came with another album full of new songs. On “Döngü”, you can find a wide variety of genres among these pieces, but they all have a common point: a naive voice of Nilipek. This album will decrease your stress level. Nilipek. on Soundcloud, Bandcamp, Facebook, Twitter, Instagram. 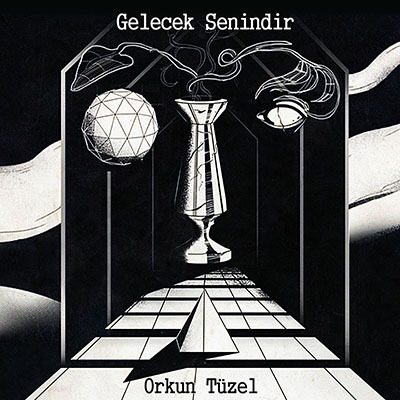 After 7 long years since his debut album “Mono”, Orkun Tüzel shows that he is still one of the most original songwriters in the Turkish scene. There are some songs that his followers already know, but there are some new ones as well. I believe his albums will be among the treasures from the past some decades later. Orkun Tüzel on Soundcloud, Facebook, Twitter, Instagram, www. 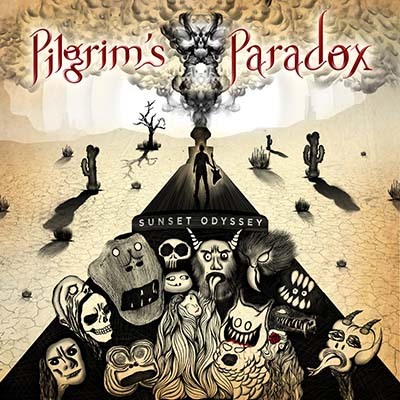 If you like hard rock tunes, blues and rock’n roll feeling, you will like Pilgrim’s Paradox’s 4-song first EP “Sunset Odyssey”! Guitar, bass, drums and vocals are far from the cliché coward tones of mainstream music, which gives you that powerful sound. You feel like you are listening a rock standard album with today’s vision. Pilgrim’s Paradox on Bandcamp, Facebook, Twitter, Instagram, www. I can easily say that Puik’s Journey’s “Dive In” is one of the most original pieces on this list. 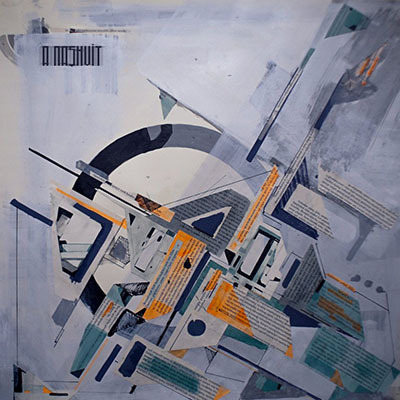 It is hard to define the genre of this album, as you can find different style and different effects in each of the songs. It also makes that album easily accepted and universal. 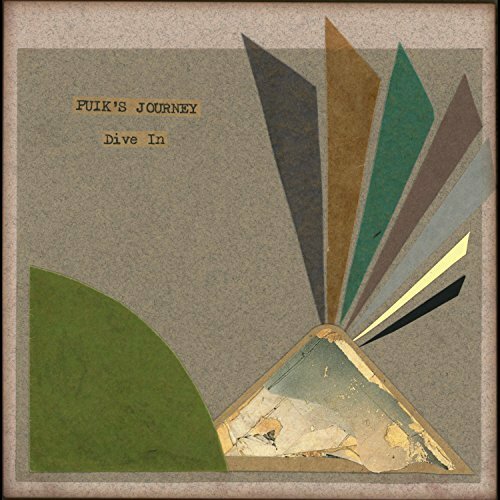 Puik’s Journey on Soundcloud, Facebook. 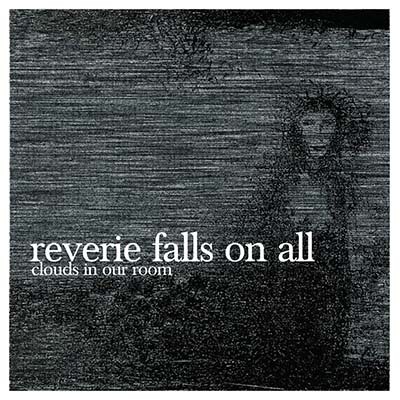 A lot of experience and know-how are hidden in this album by Reverie Falls on All, which is one of the most striking electronic pieces of the year. Another one also came from them in a recent EP named “Stellar Stream”. We are lucky to have them around here. RFOA on Soundcloud, Bandcamp, Facebook, Twitter, www. This duo is a very good example of Turkish protest hip-hop music. They’ve got great production, and the stories they tell are striking. 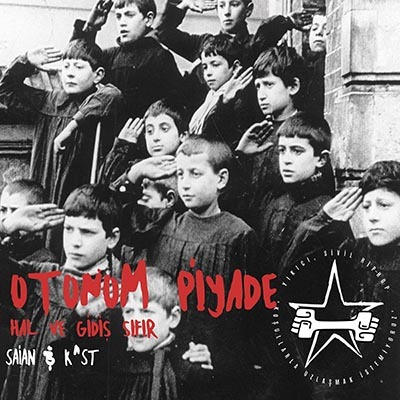 Recently, they also released an EP named “Otonom Piyade – Malenkof!”, which like a sequel to “Otonom Piyade: Hal ve Gidiş Sıfır”. Saian on Soundcloud, Facebook, Twitter, Instagram. K”st on Soundcloud, Facebook, Instagram. “Çok Karışık” is the name of the debut EP of a very strong voiced young woman, Eda Sena Şenceylan. It is such a powerful EP that hard to believe this is the first job of her. You will find 5 songs recorded and arranged in a very professional way and two of them have some guest stars inside. Şenceylik on Soundcloud, Facebook, Twitter, Instagram. Two very powerful musicians from classical western music école, this time Senem Demircioğlu and İklim Tamkan recorded an album together. “İlk Atlas” has been released by Ada Music and it’s waiting to take a well-deserved place in collectors’ archives. Senem Demircioğlu on Soundcloud, Facebook, Twitter, www. İklim Tamkan on Facebook, Twitter, www. With numerous concerts around İstanbul, we got used to see her on stage with different projects. But this time we can experience Tayis’ compositions on an EP. All of them tell their stories in different ways and moods. And she does know how to tell a story in the most impressive way. 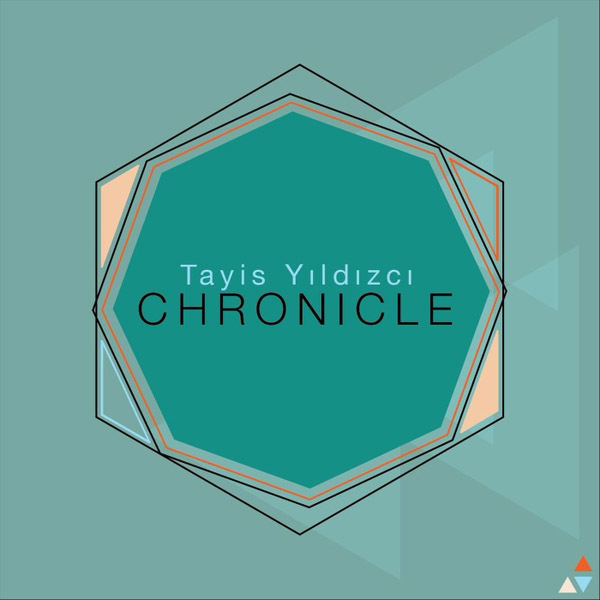 Tayis Yıldızcı on Soundcloud, Facebook, Twitter, Instagram, www. 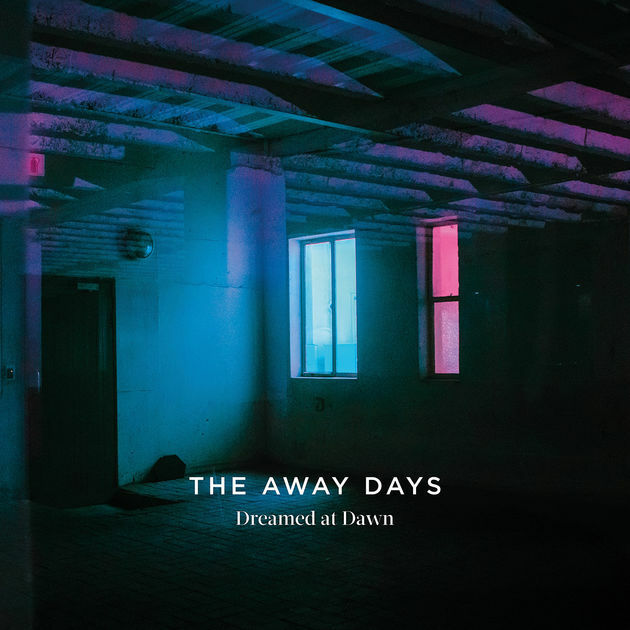 After many EPs and singles in last few years, The Away Days finally released an LP full of their dreamy songs. I feel proud of them whenever I listen to their works because they are playing many concerts outside of Turkey, and this way have more chances to represent the Turkish scene. The Away Days on Soundcloud, Bandcamp, Facebook, Twitter, Instagram. 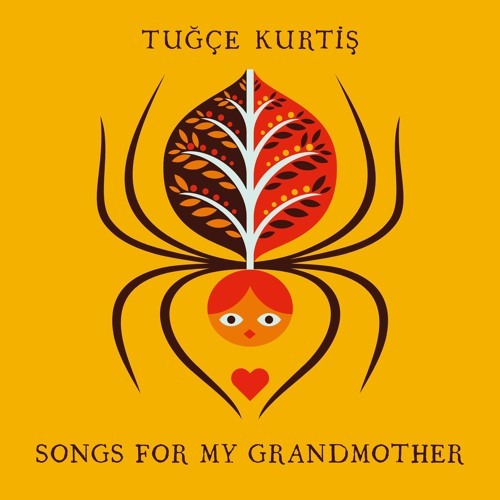 After a two-year break, Tuğçe Kurtiş released another EP with 3 songs named “Songs for my Grandmother”. As it is obvious from its name, she chose some Turkish classics loved by her grandmother. And she recreated them in a very universal way – all of them sound like a fresh hit. Tuğçe Kurtiş on Soundcloud, Bandcamp, Facebook, Twitter, Instagram, www. I’ve been waiting for a long long time for this material, and now I can say that it was worth the wait. “Gölgelerine” has a very unique and dark sound, and Tuğçe’s voice and her way of singing are very charismatic. Every song has another character, but the overall feeling is both powerful and gloomy. It is one of the most unique pieces among this year’s releases. Tuğçe Şenoğul on Facebook, Twitter, Instagram. Please say hi to my list’s only compilation. 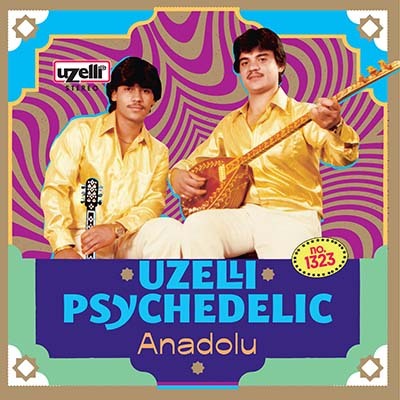 Although it doesn’t have any new songs in it, this album is very important because it shows psychedelic and progressive Anatolian rock of the past. I should say thank you to one of the oldest music company in Turkey, Uzelli, and add some more thanks for Kornelia Binicewicz who was the curator of this archive project. Uzelli on Facebook, Twitter, Instagram, www. 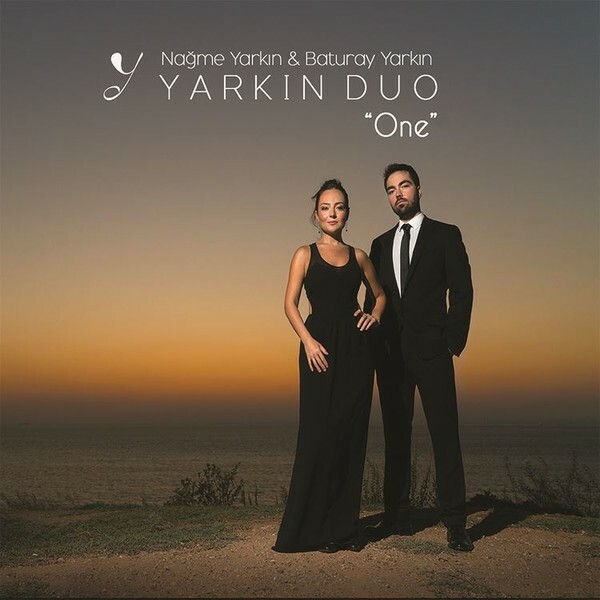 Nağme and Baturay Yarkın are two music siblings from a very musician family. Nağme – the sister – is playing classical kemençe or İstanbul kemençesi while her little brother Baturay plays piano. Their compositions are powerful, and their playing style is fascinating. I can recommend you to keep this album in your archives. Yarkın Duo on Facebook, Twitter, Instagram. 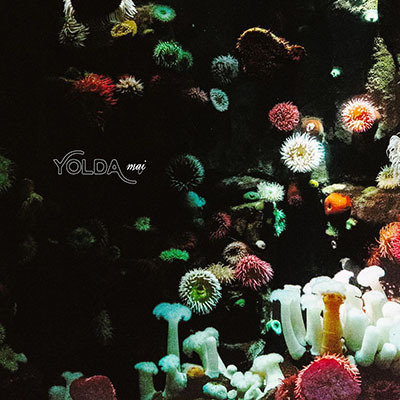 Yolda released their first album “Mai” in 2017 and it is full of beautiful songs. We can label it as alternative but at the same time it is not so insuitable for mainstream music listeners either. It is simply very catchy, for everyone. And a well-arranged brass section augments their sound. Yolda on Soundcloud, Facebook, Instagram, www.